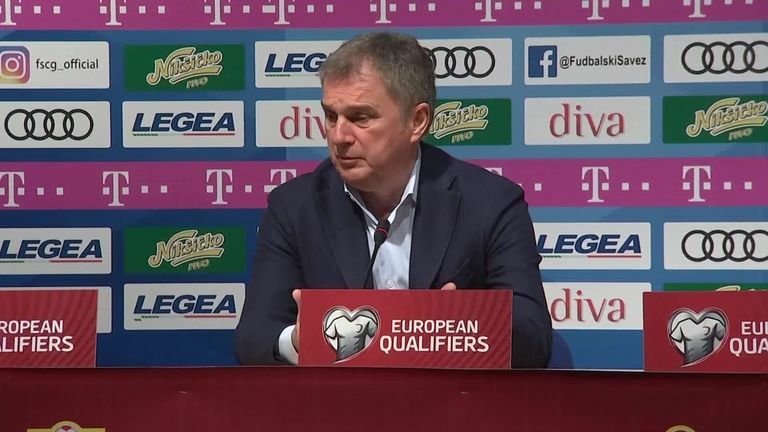 Montenegro head coach Ljubisa Tumbakovic insisted he did not hear any racist chanting aimed at England players during Monday night’s European Qualifier. England’s 5-1 victory in Podgorica was marred by allegations of racist chants aimed at Danny Rose and Callum Hudosn-Odoi. 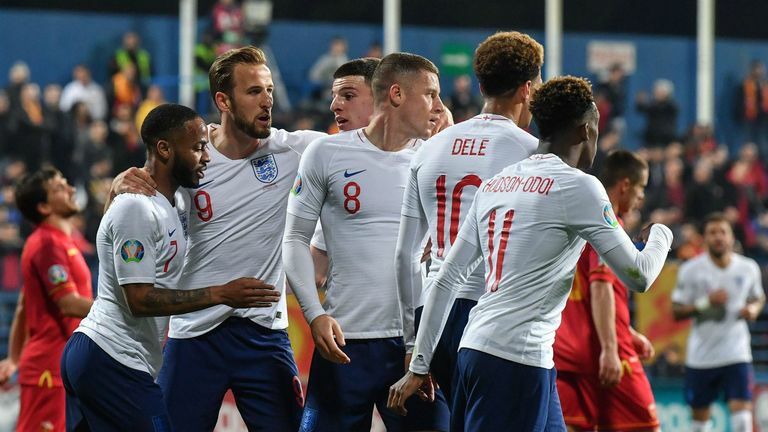 Tottenham defender Rose appeared to be the subject of abuse from the crowd after he was booked late in the game, while Chelsea forward Callum Hudson-Odoi claimed he had a lighter thrown at him by supporters following England’s fifth goal. Raheem Sterling has suggested racist abuse should be punished by teams playing behind closed doors but Tumbakovic told a post-match news conference he was focused on the game and was not aware of any chanting. “I have not noticed nor heard any chanting. The first time I have heard [of] this is now,” he said. A Montenegro official attempted to shut down questions on racist abuse before letting Tumbakovic answer questions from the British media on the subject. “I will stop you. 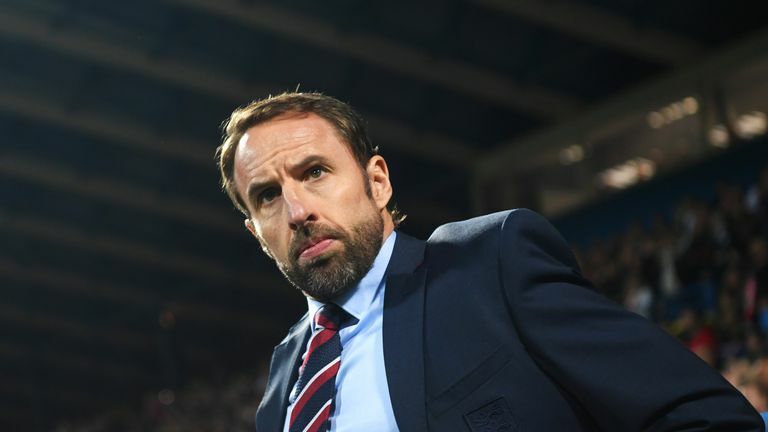 Nobody heard any racist chants towards the English fans,” the official said before the media interjected to say England manager Gareth Southgate had heard racist chanting, with the FA set to raise the matter with UEFA. Previous articleFootball transfer rumours: Ivan Perisic to Tottenham Hotspur?